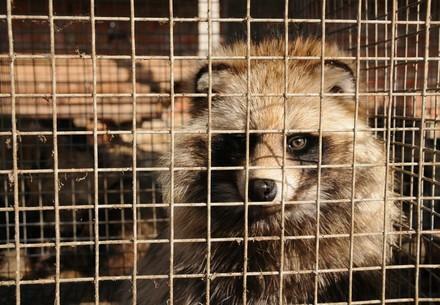 Perhaps one of the most well-known animal welfare issues is fur, which remains a sizable industry and is responsible for the horrific treatment of millions of animals. 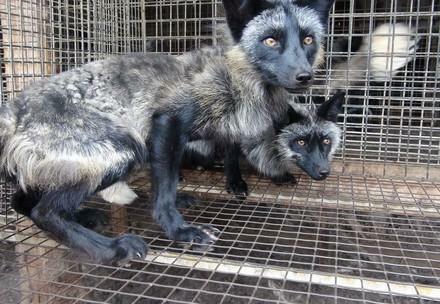 With major markets in China, Russia, Europa and USA , fur remains visible in many countries. 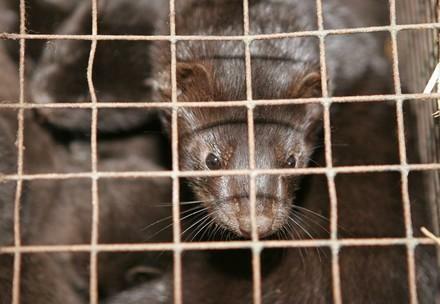 FOUR PAWS is fundamentally opposed to the killing of animals for their fur. The breeding of fur animals as well as trapping them in the wild to produce fashion or luxury items is cruel, unethical and unnecessary. 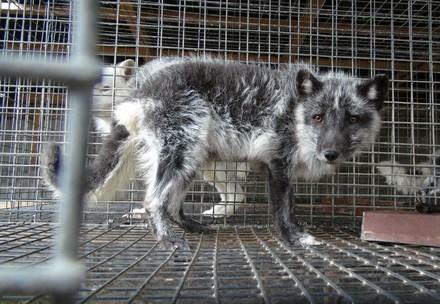 Fur is cruelty: EU keep out! Support our mission against the outrageous misleading of customers and complete disregard of animal welfare! 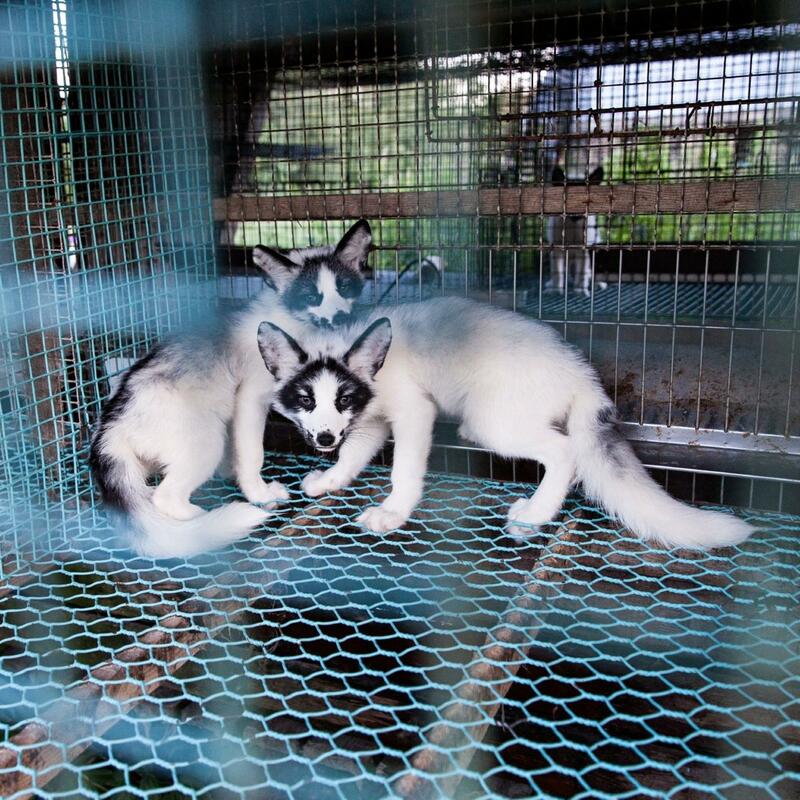 For a fur free future!